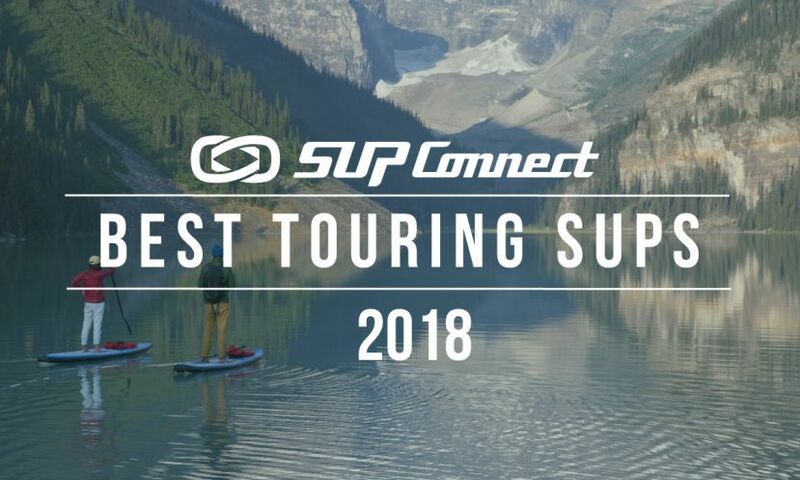 Will Schmidt, who did a 61-day solo and unassisted paddle from Canada to Mexico has just released a brief teaser of what we can expect from his film. 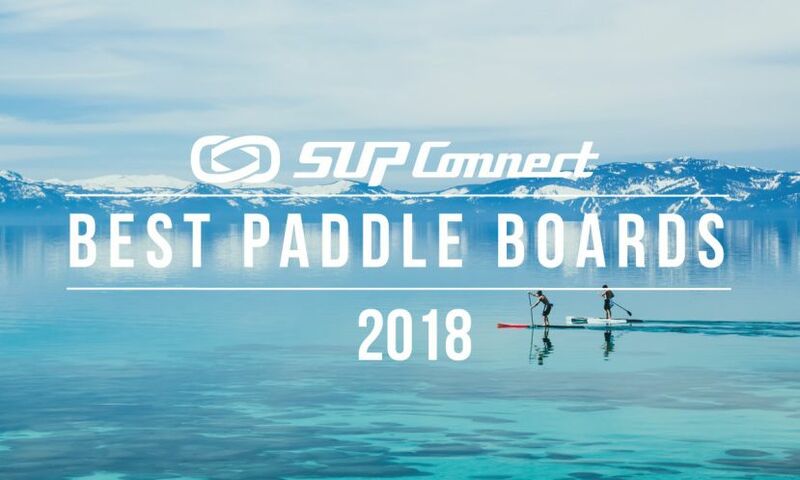 After its 3rd full year of production, the patented LiftSUP handle has been installed in over 60,000 boards and continues to improve the paddling experience based largely on customer feedback. Payette River Games is proud to announce the addition of Dan Gavere to our team. History was made Friday at Pipeline as Hawaii's best standup paddlers went to battle to compete at the Da Hui Backdoor Shootout. The Annual Da Hui Backdoor Shootout will celebrate the 50th Anniversary of the Duke Kahanamoku Invitational this year with the addition of a prestigious Stand Up Paddle Invitational event. 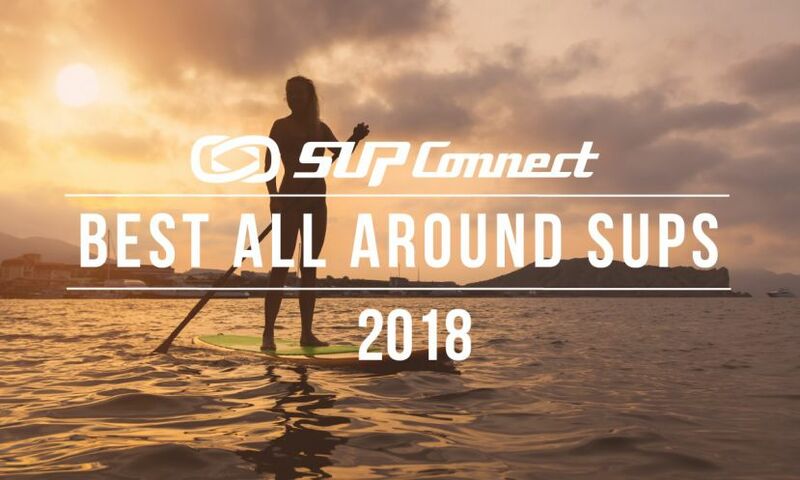 Confluence Outdoor, the industry’s leading watersports company, yesterday announced that it has acquired Boardworks, a premier surf and stand up paddle board company based in Carlsbad, California. 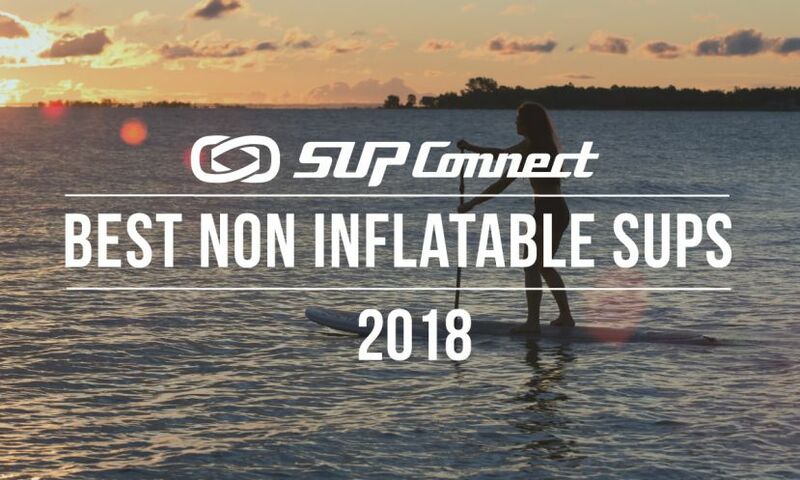 Need some advice on buying a paddle board? 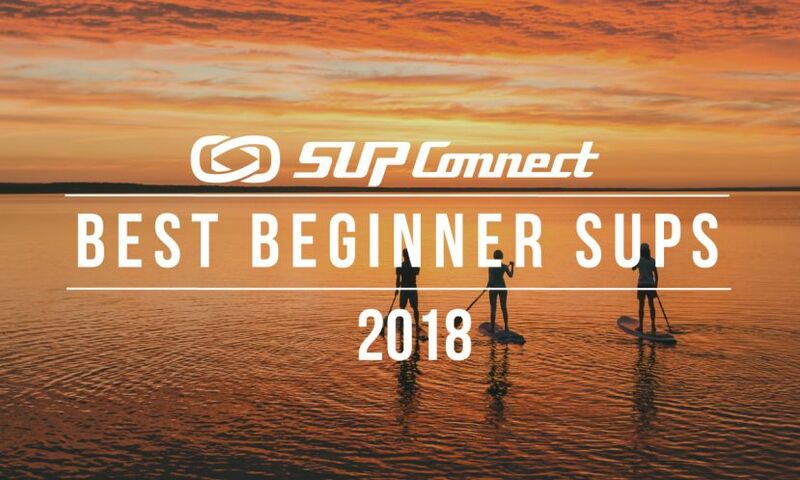 Community Assistant and BIC SUP athlete, Alex Mauer, has shared some insightful tips on how to decide what to buy. Fiona Wylde has joined forces with Starboard and has joined their International Team. Zane Schweitzer stand up paddles on Thanksgiving Day at a secret spot on Maui. 2x World Champion Racer, Annabel Anderson teaches us the beginner steps on how to standup paddle. Community Assistant Alex Mauer gives us some tips on how best to prepare for paddling during the winter months. Before his biggest night of his year, Santa was seen practicing his standup paddle surfing skills in Italy! Watch him RIP on his Naish SUP!